Rob Schlegel is the author of The Lesser Fields, winner of the 2009 Colorado Prize for Poetry, and Bloom, winner of the 2010 Midwest Chapbook Series. 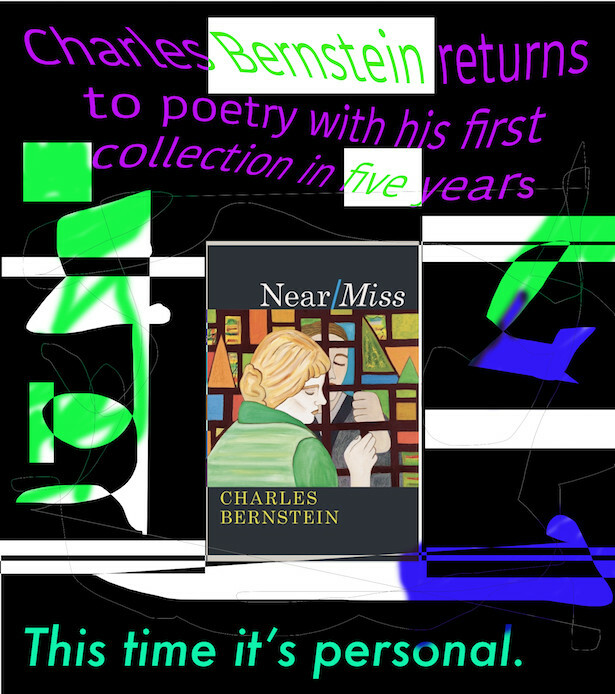 His poetry and reviews have appeared in Boston Review, Slope, Volt, and elsewhere. He is currently teaching creative writing and literature at Cornell College.